Booth: L01 266 Parents want this! 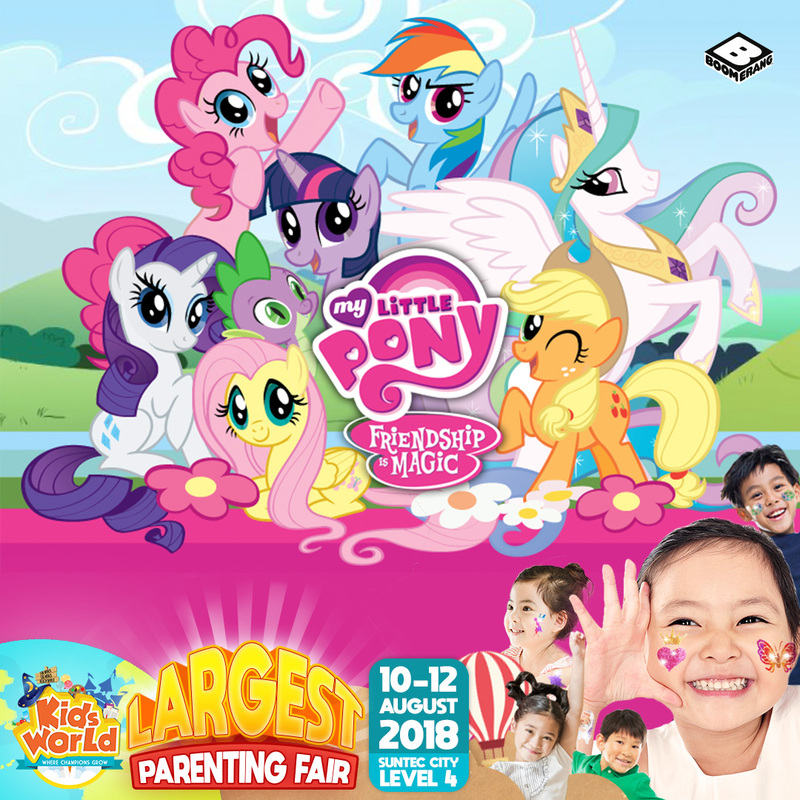 Join Cartoon Network at their tattoo station where kids can apply glitter tattoos featuring The Powerpuff Girls, My Little Pony, etc. Paste them away at Booth L01! !